Washington: The Pentagon on Thursday backed India and said that the debris from an Indian anti-satellite (ASAT) weapons test would eventually burn up in the atmosphere. This, despite the fact that NASA’s administrator warned of the dangers that the debris posed. NASA administrator Jim Bridenstine had said that over 400 pieces of debris had been identified which even travelled above the International Space Station (ISS). Bridenstine’s assessment came as a sharp contrast with the one offered by acting US defence secretary Patrick Shanahan on March 28. Sanahan said that the threat the debris might pose to satellites in space is little. He further stated that as per his understanding, the debris would eventually burn up in the atmosphere. The situation had been quite similar back in 2007 where China had destroyed a satellite in a polar orbit. According to the Secure World Foundation, this created the largest orbital debris cloud in history, with more than 3,000 objects. However, the impact altitude exceeding 800 km which resulted in much of the debris staying in the orbit itself. Shanahan said he believed that India had avoided a similar scenario by testing at a lower altitude. However, India’s top defence scientist had said the debris would burn up in 45 days. The White House struck a cautious tone, stating that it was aware of the Indian government’s statements about its efforts to mitigate debris hazards. 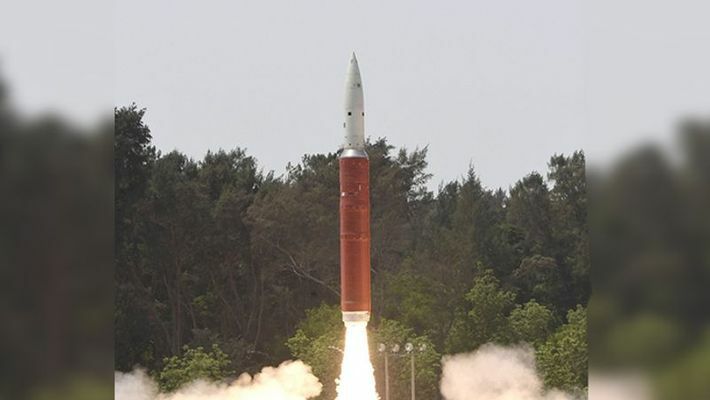 India had earlier used a ballistic missile interceptor, designed indigenously to destroy one of the country’s own satellites at a height of 300 km (186 miles). This test was conducted in an attempt to boost India’s defence in space.